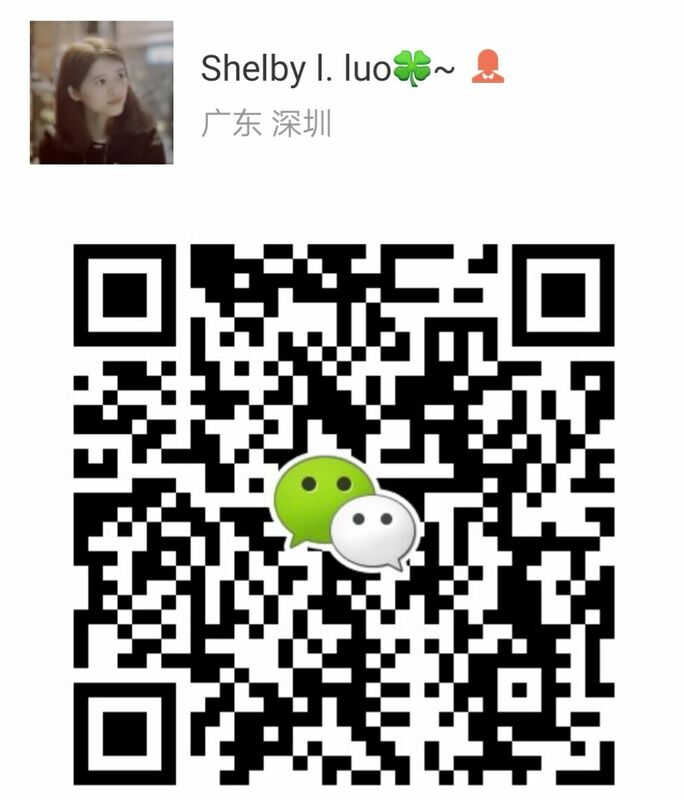 Product categories of PTFE/Teflon, we are specialized manufacturers from China, Ptfe Sheet, Ptfe Rod suppliers/factory, wholesale high-quality products of Teflon Rod R & D and manufacturing, we have the perfect after-sales service and technical support. Look forward to your cooperation! 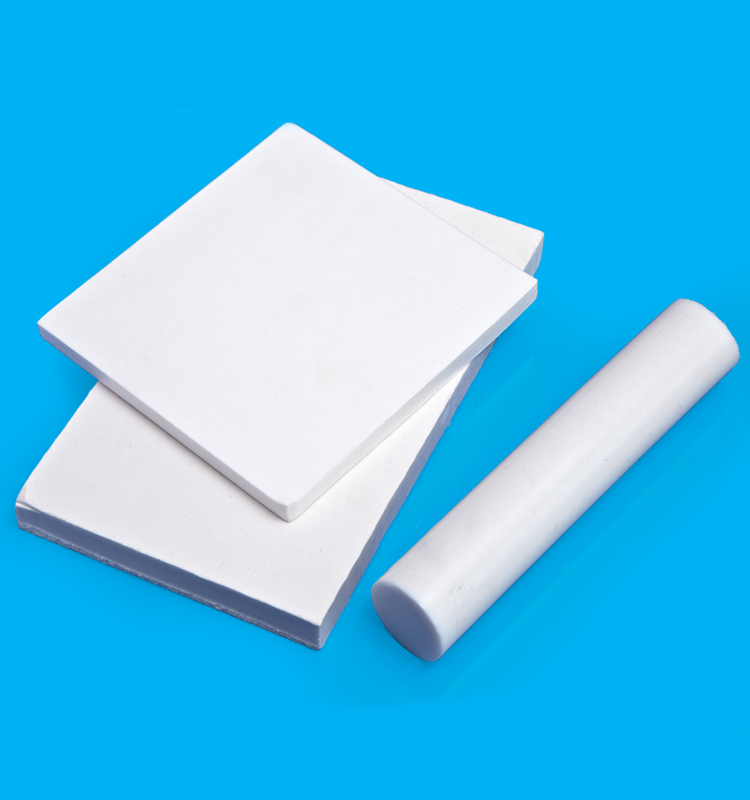 PTFE molded sheet is manufactured by molding method with PTFE granular resin. In fluoroplastics, PTFE got the most consumption and was used widely. It`s an important material in variety of fluoroplastics,like teflon ptfe tape,ptfe teflon tape. 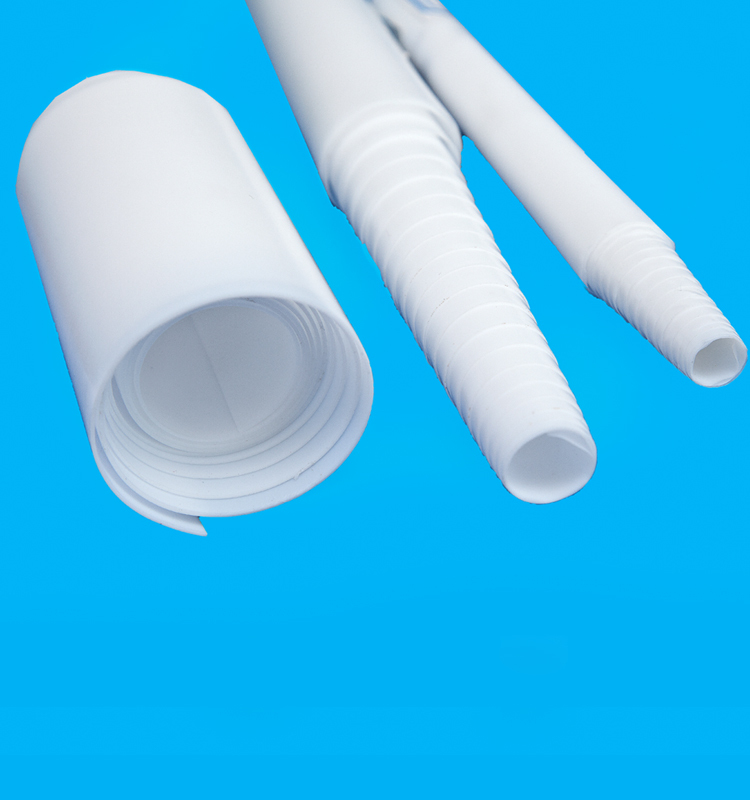 PTFE exhibits astonishing chemical resistance. This self-lubricating material provides a low friction coefficient, and is ideally suited for the manufacture of corrosion-resistant gaskets & seals.